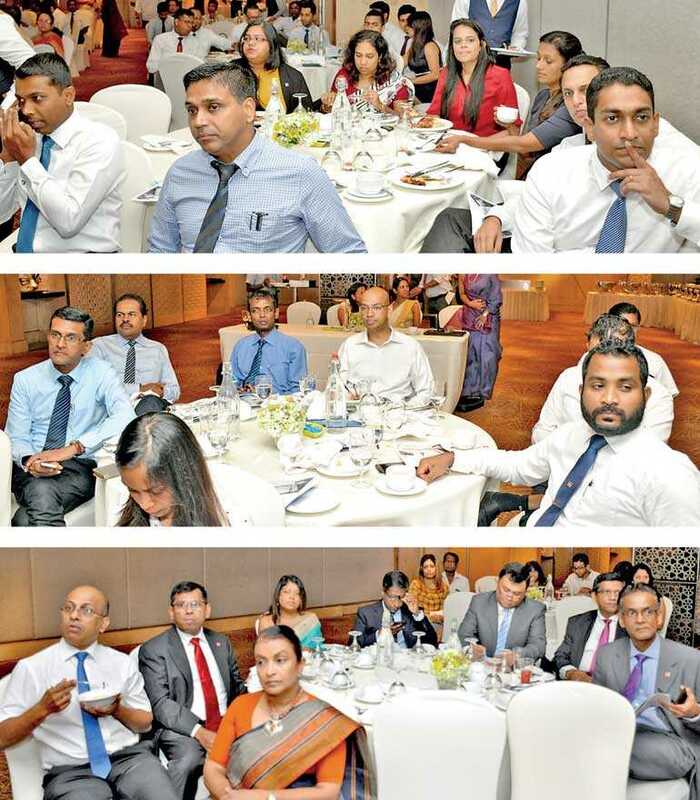 While focusing on healthcare sectors opportunities and challenges, the Association of Chartered Certifies Accountants (ACCA) highlighted cost management as the industry’s biggest conundrum at a breakfast meeting held in Colombo yesterday. While the US spends approximately $10,348 per person a year, Sri Lanka spends just $353 or 30 times less and despite spending more than the country, US life expectancy is at 78.7 years which is very much ahead of Sri Lanka, stressed McEnery. “In relation to the increasing GDP of Sri Lanka, there has also been an increase in annual percentage healthcare expenditure over the past few years since 2012, which is not surprising. It is very important to bring down expenditure in healthcare,” he added. The expenditure on healthcare in Sri Lanka is most likely to contribute towards growth and the growth in expenditure has been at about 11% because the country comes from a low expenditure per capita historically and will continue to grow in the years to come. Hence cost management is crucial for the success of the sector, insisted McEnery. While Sri Lanka accounts for the highest number of hospital stays at 274 per 1000 people in Asia, private spending is at 1.4% which is also noted as the lowest in the region. Likewise government spending is marked at 1.6% which is drastically low in comparison to several others as well. 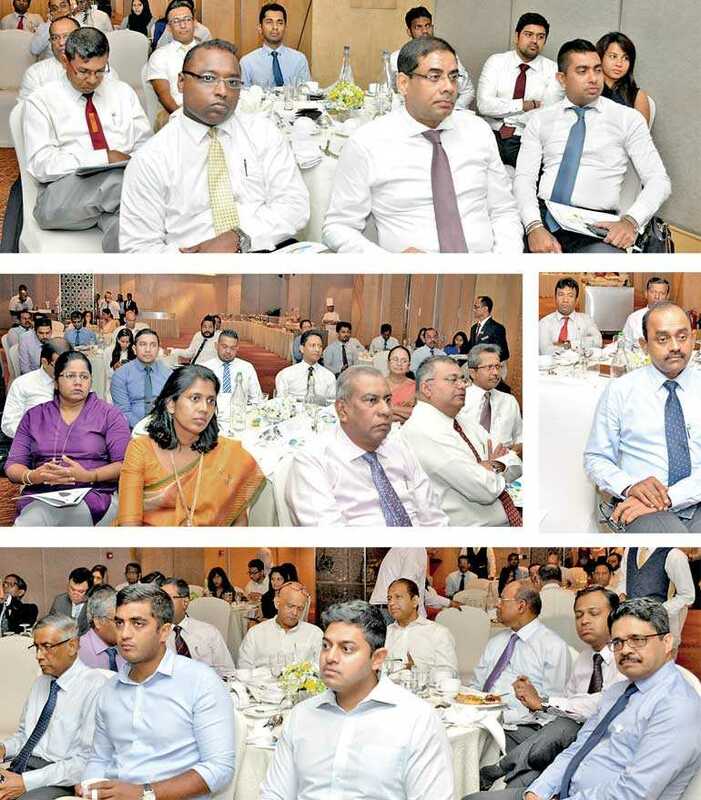 “Out-of-pocket expenditure is mainly by household and is an opportunity for Sri Lanka to improve. I believe that, that needs to change in the very future and the only way to do it is to introduce more insurance to the middle class,” insisted Prof. Chandrasekara. He further emphasised on the fact that people are willing to spend but the relevant parties have not catered to the needs of the people, especially the middle class which needs to be changed immediately. The sector also needs to shift from a free healthcare system to an insurance healthcare system, said Prof. Chandrasekara. Medicines are not being regulated and it is crucial to provide increase access to quality medicine while looking into managing its cost effectively, stressed Dr. De Silva. “Value for money is the ultimate goal for any institution which needs to be achieved while addressing issues such as human resources, cost management and regulatory issues. Healthcare is a fundamental right in our constitution but given the limited resources, sustaining this is going to be an issue,” said ACCA President and Oasis Hospital Corporate Affairs Director Dr. Adrian Perera.